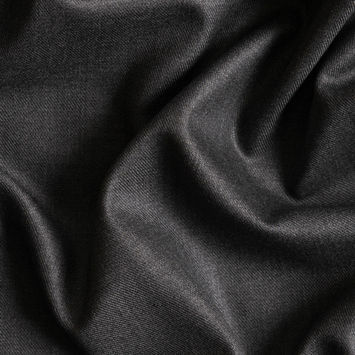 Super Wools are often sought after due to their higher thread counts resulting in a finer weave, softer hand and better overall quality. 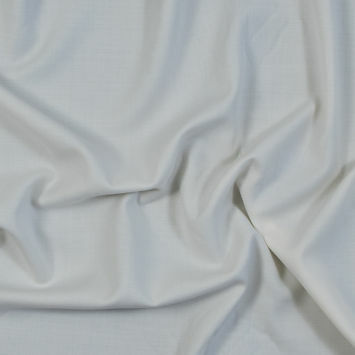 The higher the super count, the softer the fabric feels to the touch. 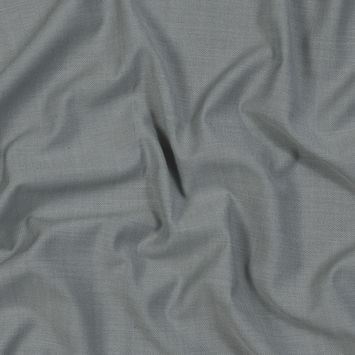 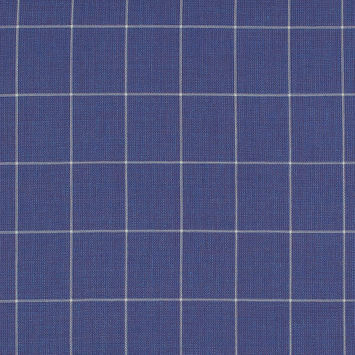 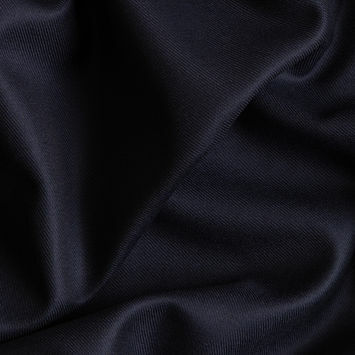 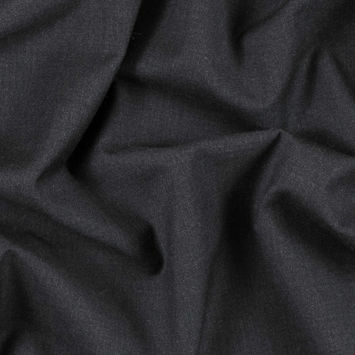 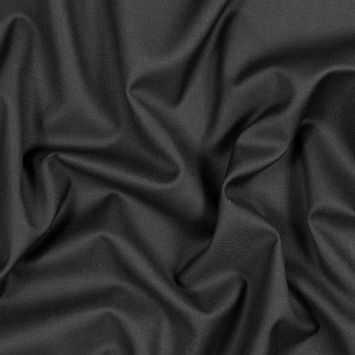 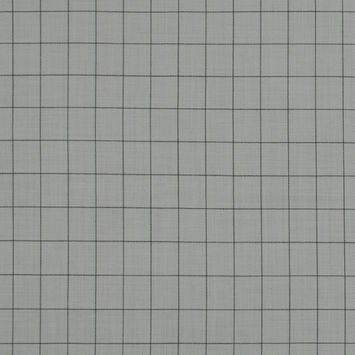 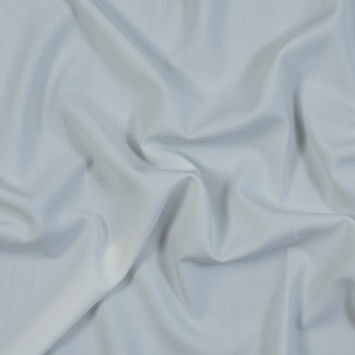 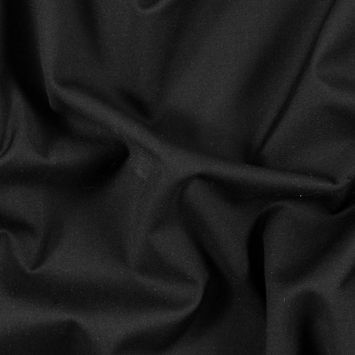 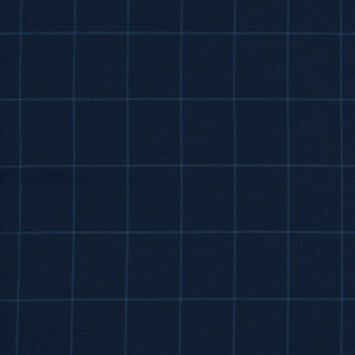 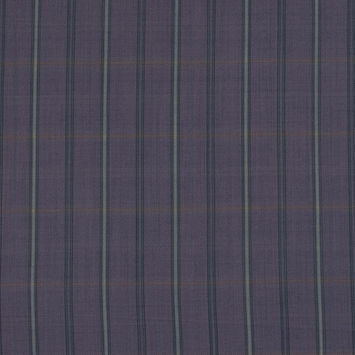 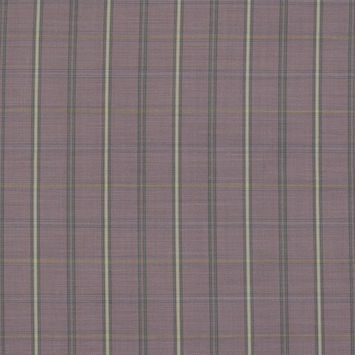 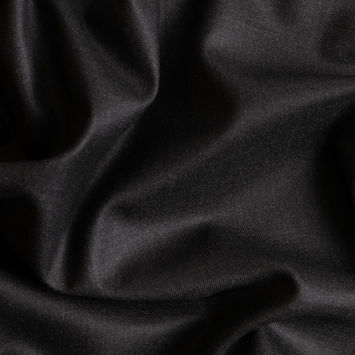 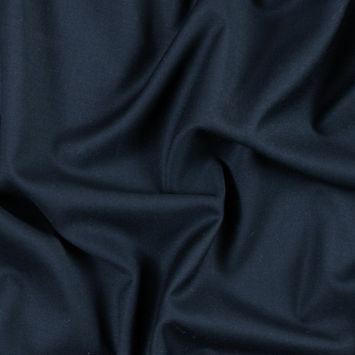 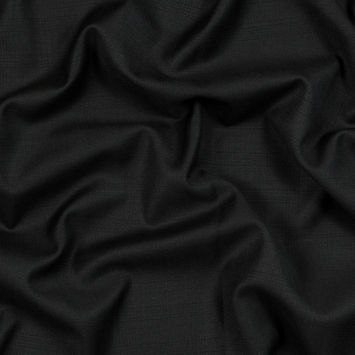 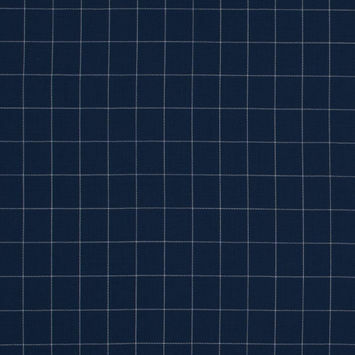 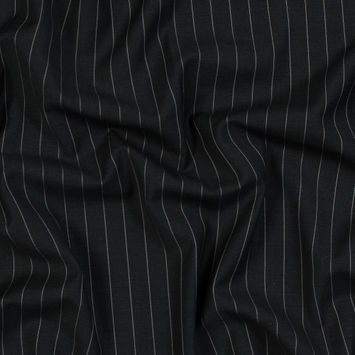 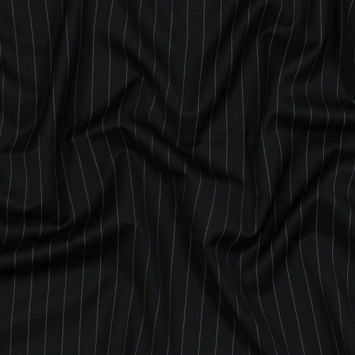 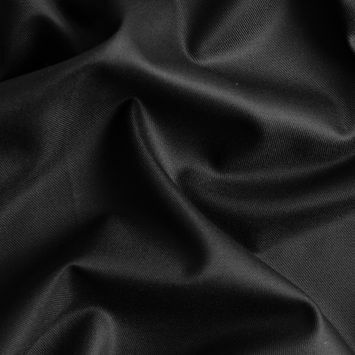 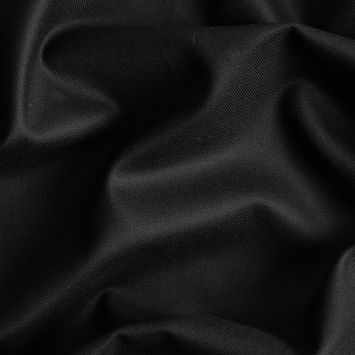 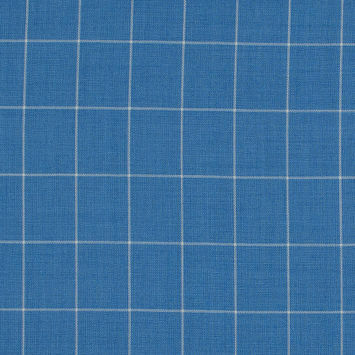 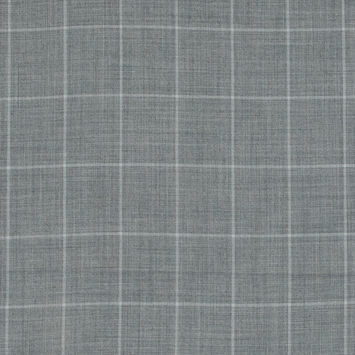 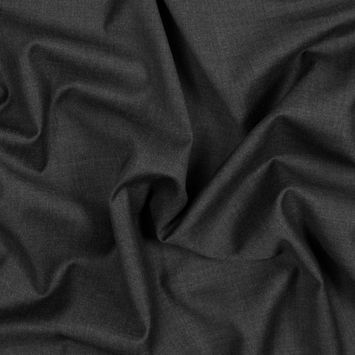 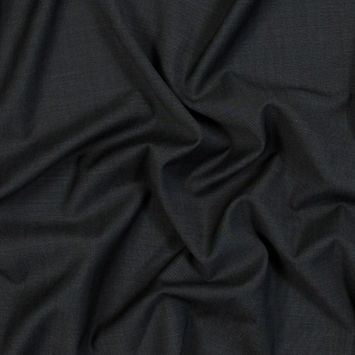 This fabric is used frequently for luxurious business apparel and suiting combinations suitable for formal affairs. 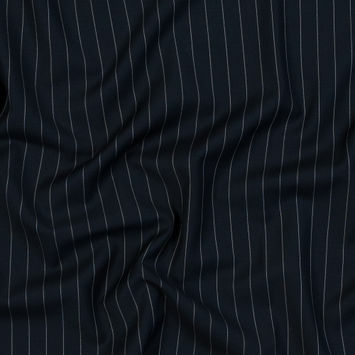 Uses include upscale suits, skirts, jackets, dresses and dress pants.